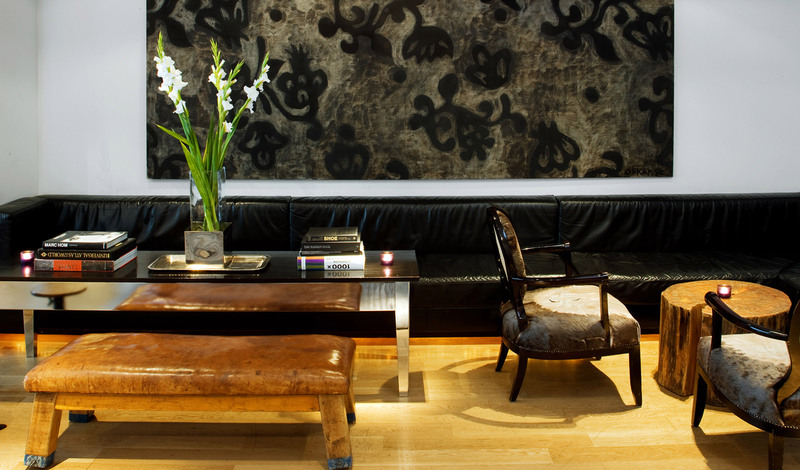 Reykjavik’s hippest hotel has thirty eight rooms and suites and a contemporary art collection. Next to the starkly beautiful opera house and overlooking the harbour, it looks unassuming from the outside. Inside, however, it is all chic style, as you’d expect from the professional designer Ingibjörg S. Palmadóttir as its owner. 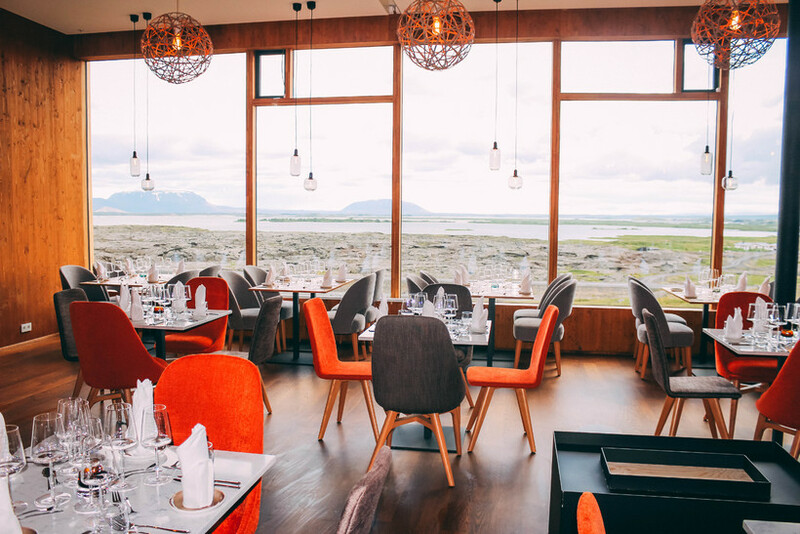 The restaurant takes an international approach, mixing burgers with the more user-friendly Icelandic dishes. Hilton chose Reykjavik as the first of its millennial-embracing Canopy hotels. The 115 rooms, in a former furniture factory, have a mid-century vibe, a collection of more than 1,000 vinyl records (with record players to borrow) and a library of Icelandic literature. There’s a seriously cool cocktail bar, with young, local mixologists, and a restaurant that highlights local produce and craft beer — all of which adds up to a cheery Iceland-made-easy experience. Akureyri is Iceland’s second city, which doesn’t mean to say it’s a throbbing metropolis — 18,000 people live here. However, it is attractive, with wooden houses leading down to Eyjafjörður, churches made from driftwood and stellar whale spotting in summer. The hotel has pleasing Nordic looks and is nicely placed opposite the local swimming pool and close to waterfalls. You’ll get a balanced take between luxury and reality on this posh working farm in south Iceland, which has been in the same family for seven generations, and which now concentrates on pony trekking as well as offering tours to nearby glaciers and waterfalls. The fourteen charming rooms have wing-backed armchairs and fires, and a veranda on which to relax. 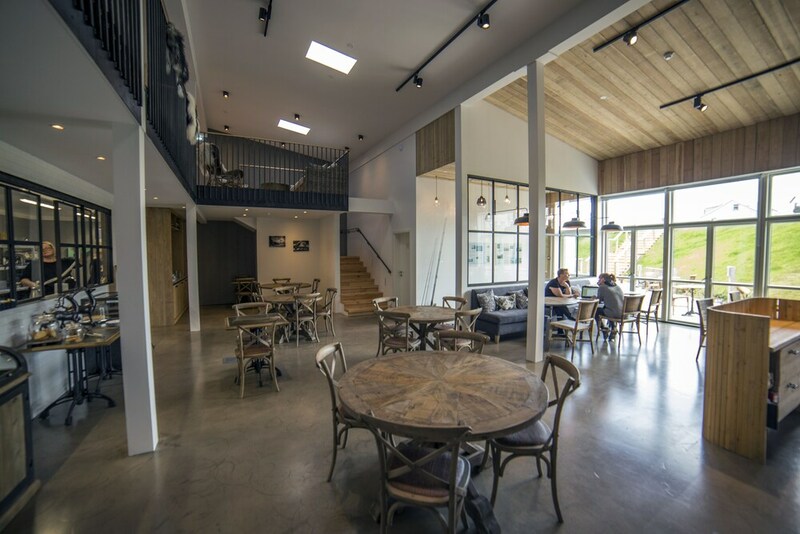 The restaurant is just as unfussy, serving a small menu in a relaxed setting. This great guesthouse in a superb landscape lies in the less-visited east of the country. This is walking territory, and there are twenty seven hiking routes surrounding the village. Boat trips can take you to a nearby island used in summer by puffins to nest. Blábjörg has a variety of simple yet attractive rooms and apartments, great homemade breakfasts, and the hot tubs by the water give you the opportunity for puffin-spotting in comfort. Meanwhile, the sauna might heat you up enough to plunge into the sea afterwards. Fosshotel Mývatn, one of Iceland’s more affordable hotels, opened last year and was built to have a low environmental impact. This low-slung, grass-roofed building is ten kilometres from the small town of Mývatn, in the northwest of Iceland. Of the ninety two sleek, contemporary rooms, opt for the ones that overlook Lake Mývatn; the suites have their own hot tub. SARAH TURNER writes for The Times.